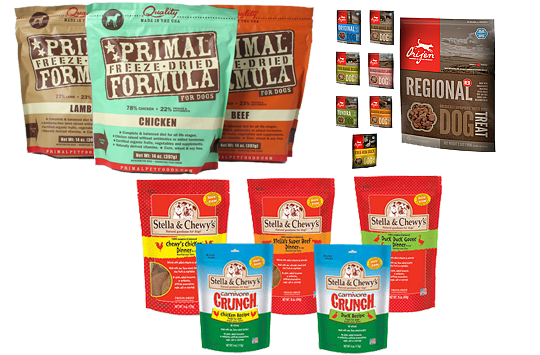 Looking for all natural and holistic dog food in Davie, Florida? Ever wished you could buy the best brands at the lowest prices? Are you curious about how an all-natural lifestyle can benefit your dog? You've found just the place! 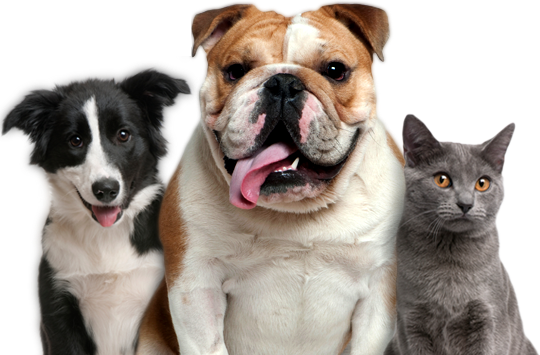 At Natural K9 our dogs are family and that's why we're committed to feeding them like family! 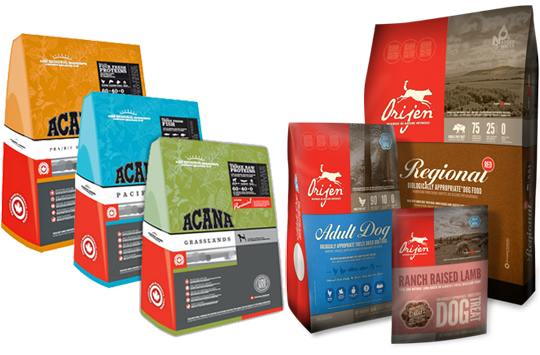 Natural K9 carries only the top of the line holistic, organic, and all natural dog food at prices well below the competition. Our friendly and knowledgeable staff is always happy to help newcomers and exports alike with suggestions and diet information specific for your dog. We also have a wide variety of treats, toys, and health supplements. 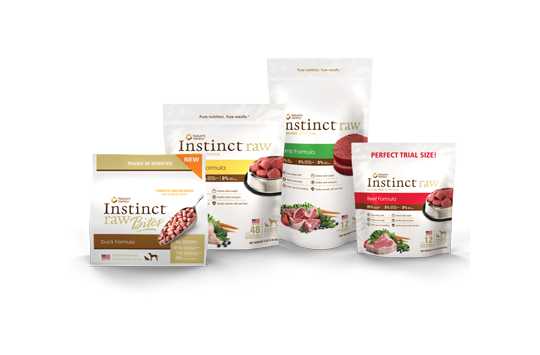 Stop by our store today and get everything you need to make sure your dog is healthy, happy, and au natural! Copyright © 2019 Natural K9 Davie. All Rights Reserved.